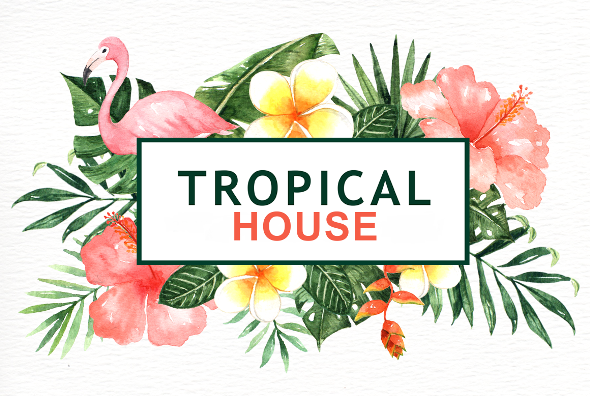 Tropical Party is an inspiring, uplifting, emotional and trendy sound of tropical and deep house. Style of this track like Kygo, Jai Wolf, Eva Simons, Felix Jaehn, Dj Snake, Diplo, Era Istrefi, Flo Rida, Grimes, The Chainsmokers, The Weeknd, Kiiara, Justin Bieber, Calvin Harris, Sia, Charlie Puth, Alessia Cara, Ariana Grande, Ed Sheeran Kanye West, Rihanna, Zara Larsson, Major Lazer etc. Mood of this track: modern, deep house, powerfull, tropical, summery. Mix of the modern instruments like deep house bass, fat drums, deep pads and piano, background hats, solo instrument is air synth melody. Easy for creation loop.